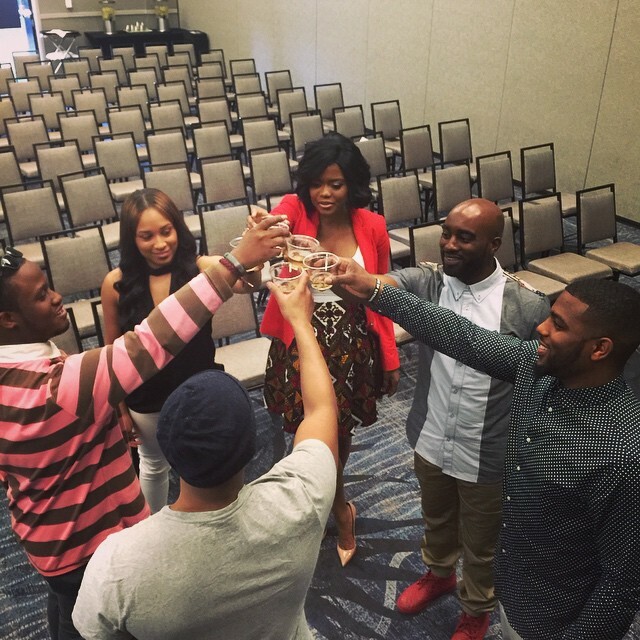 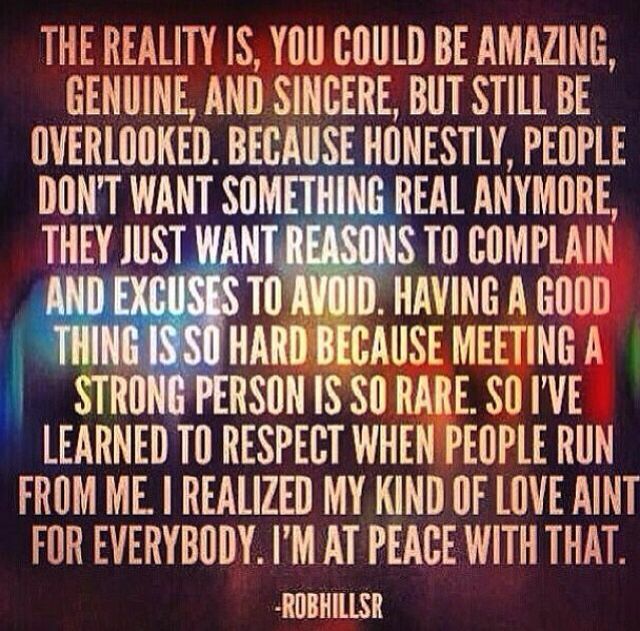 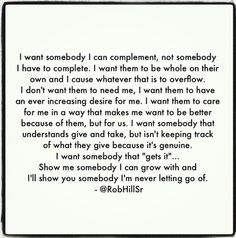 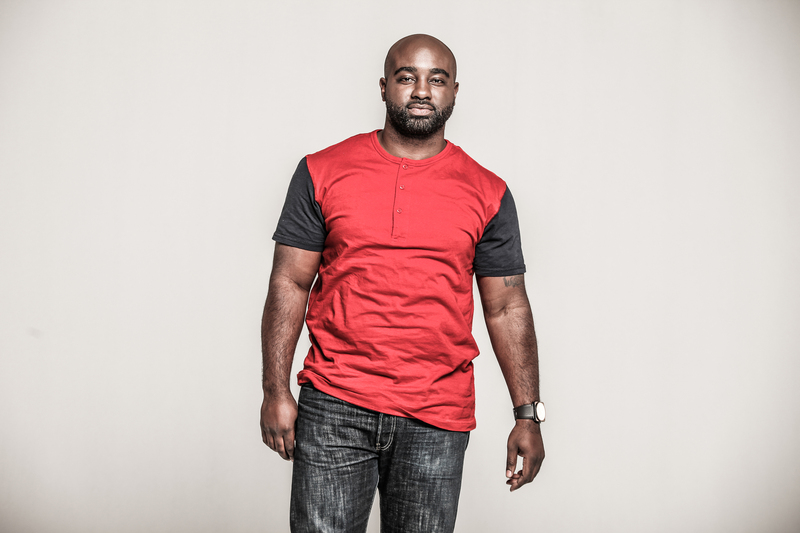 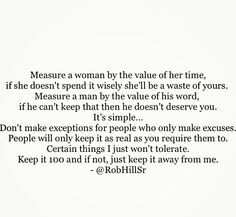 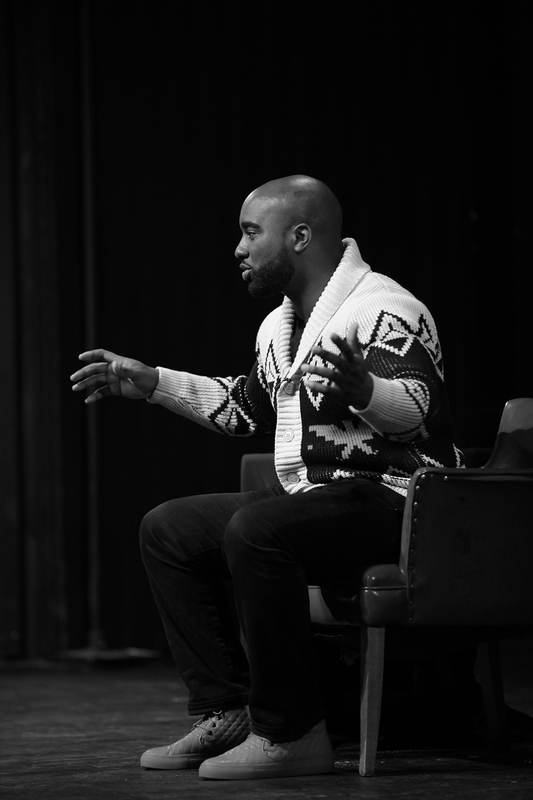 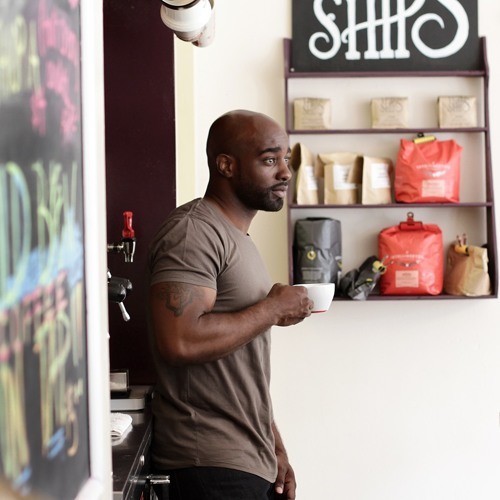 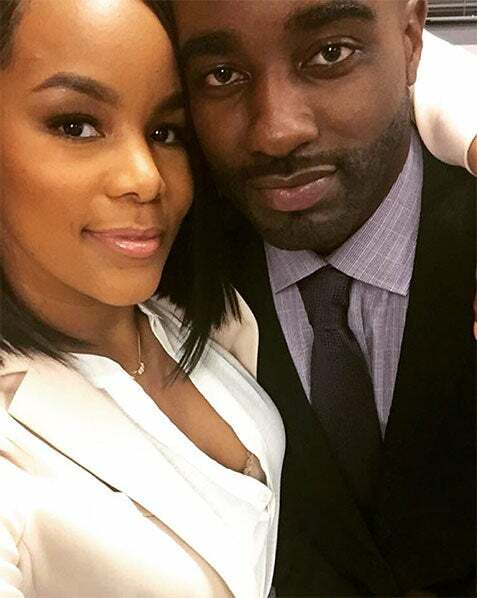 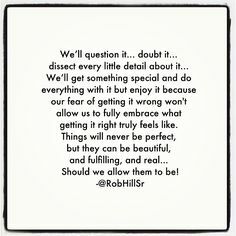 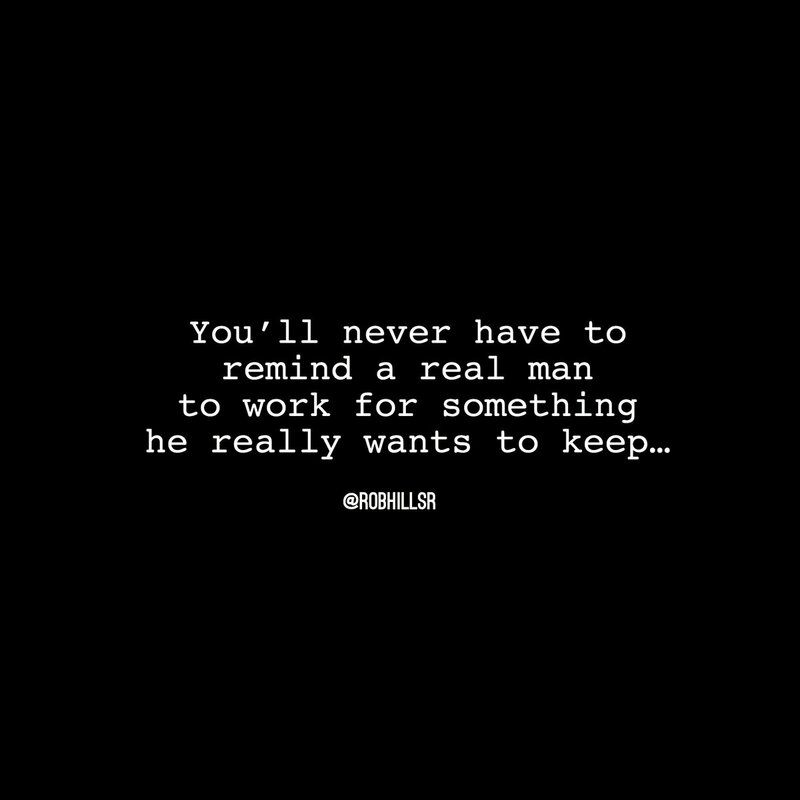 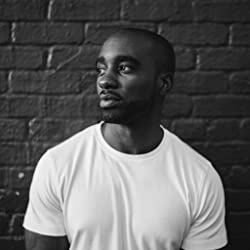 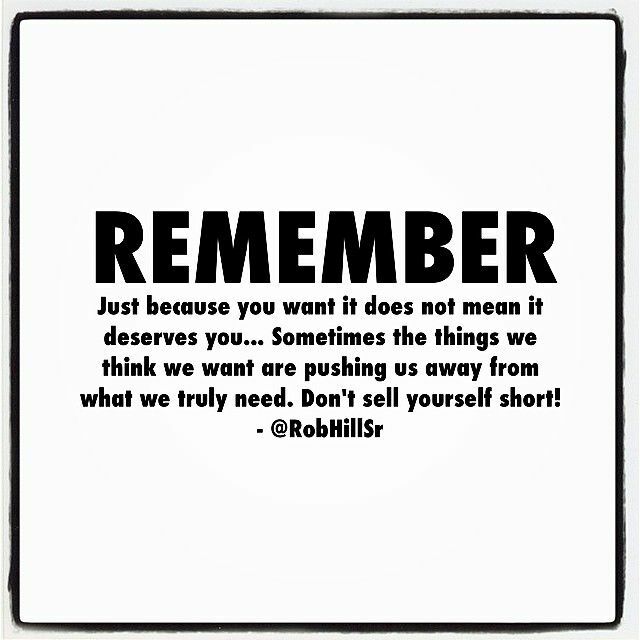 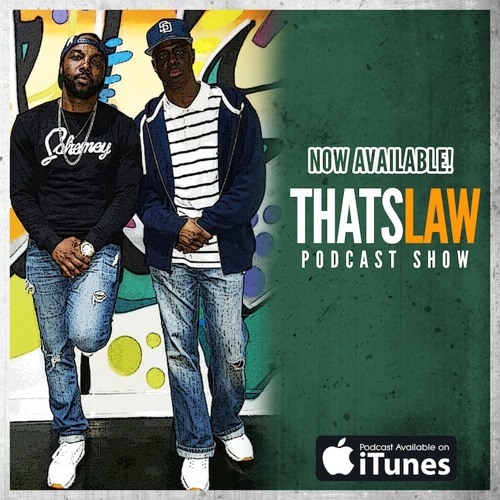 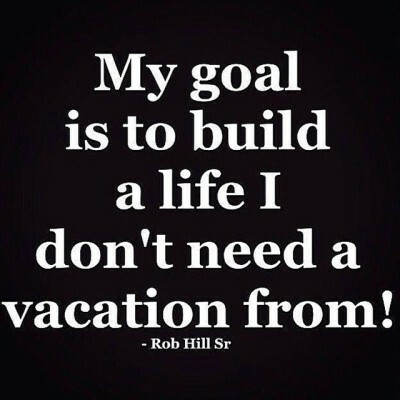 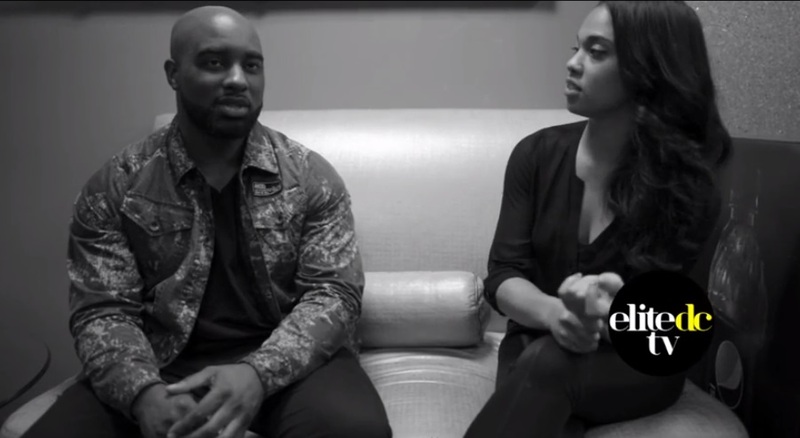 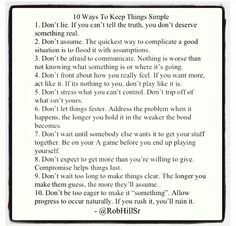 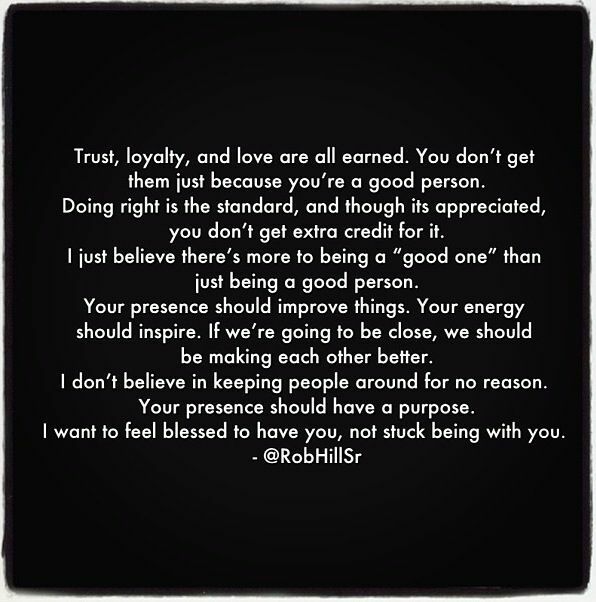 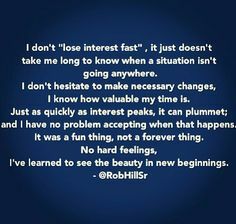 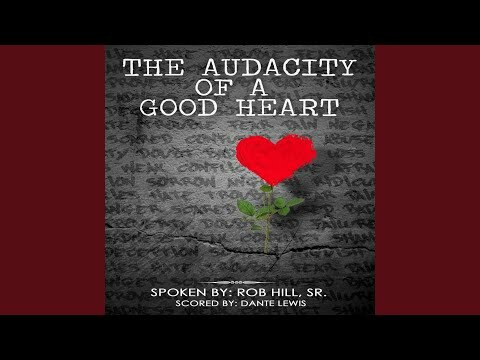 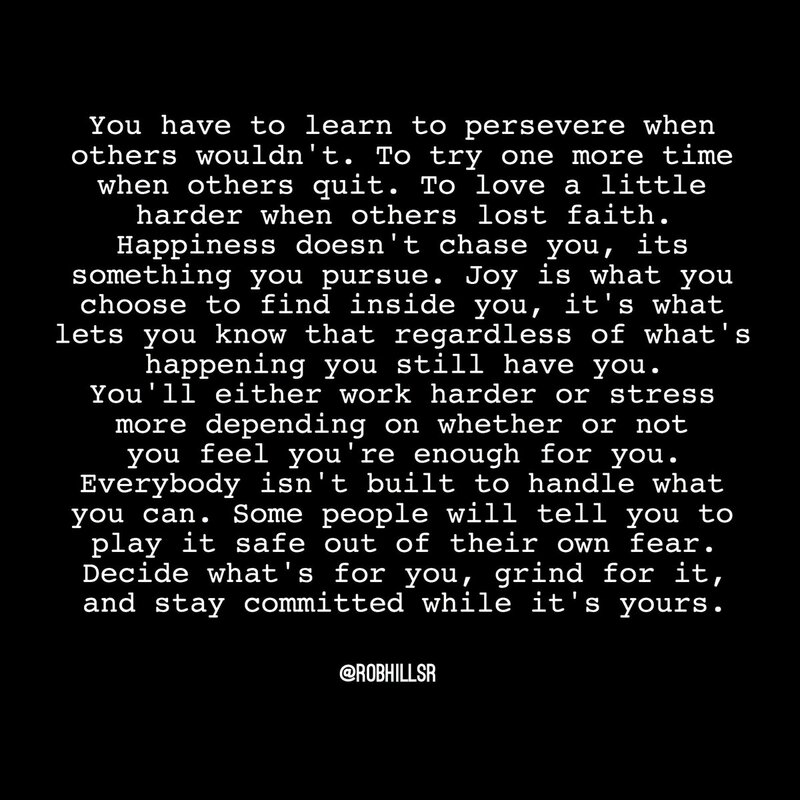 Rob Hill Sr. on Twitter: "It's the process and the journey that teach us what's real, who's real, and all that isn't... #RobHillSr http://t .co/Fcb1yLUtAU"
Rob Hill Sr. on Twitter: "Decide what's for you, grind for it, and stay committed while it's yours. 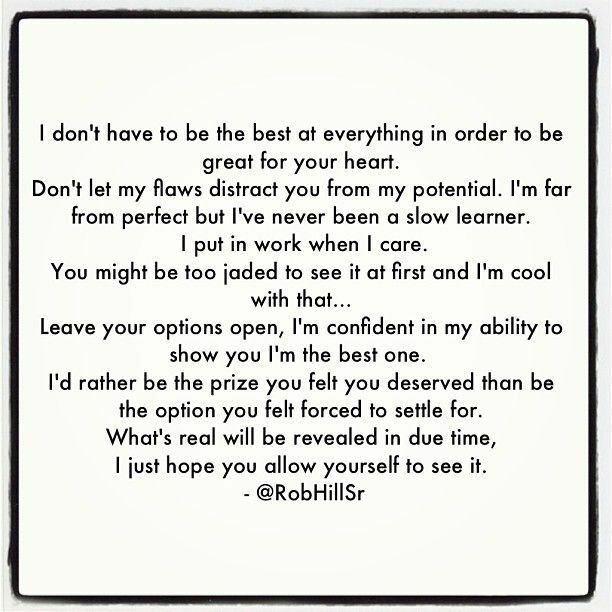 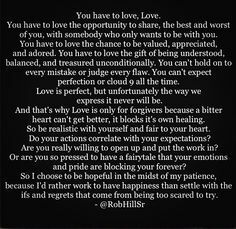 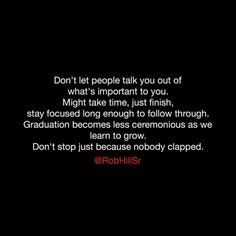 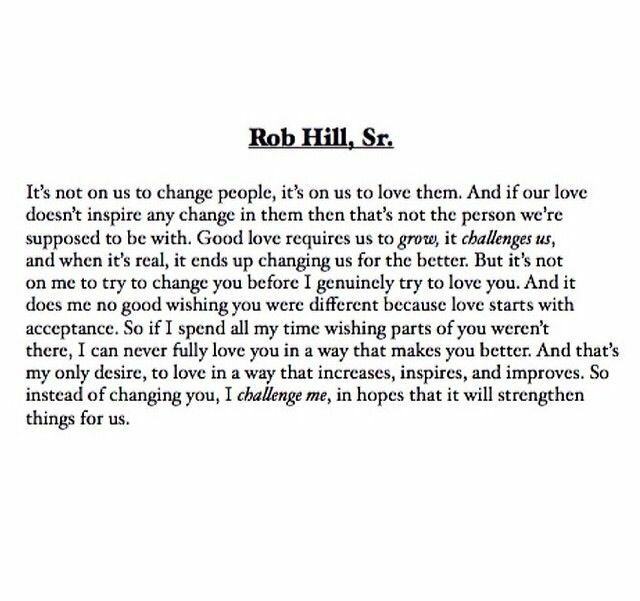 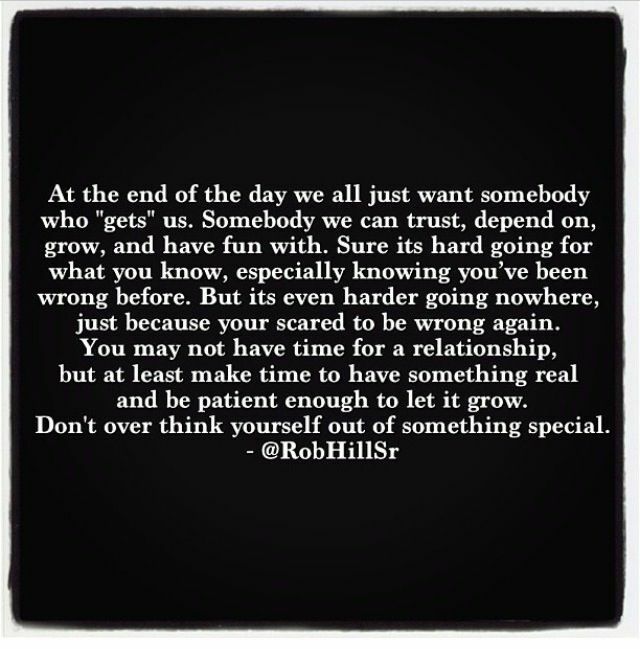 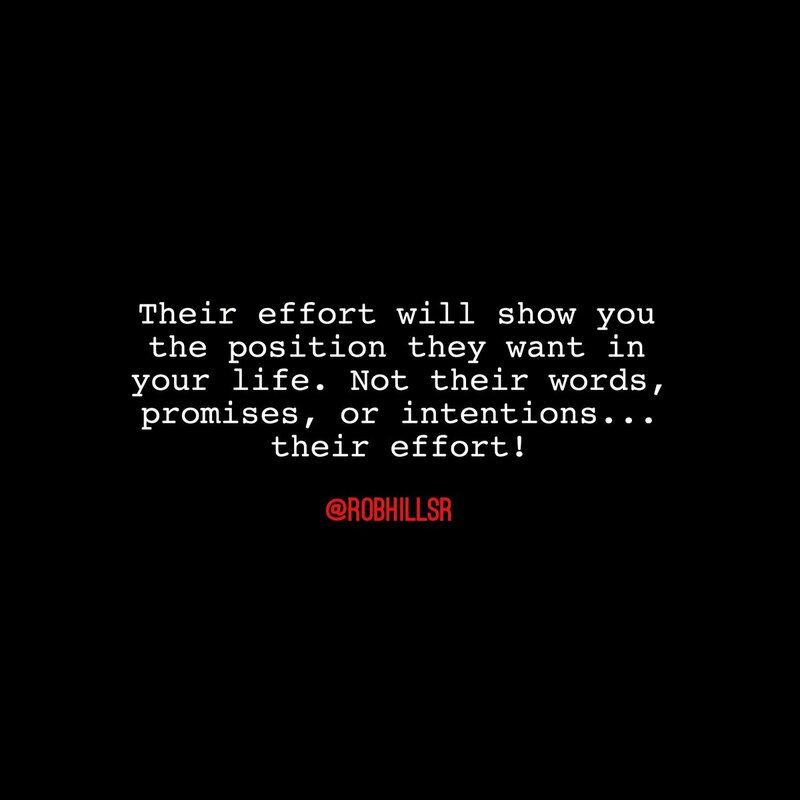 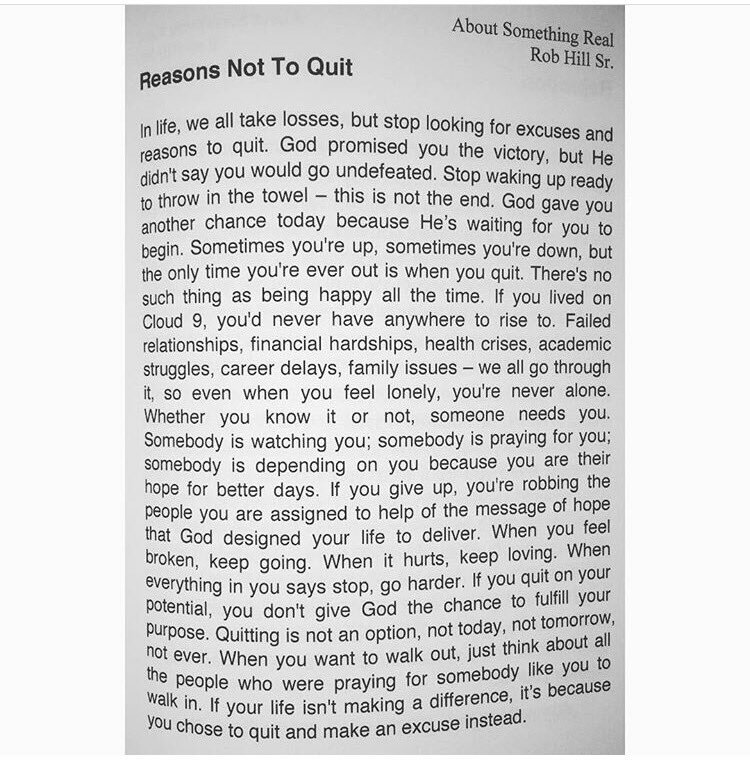 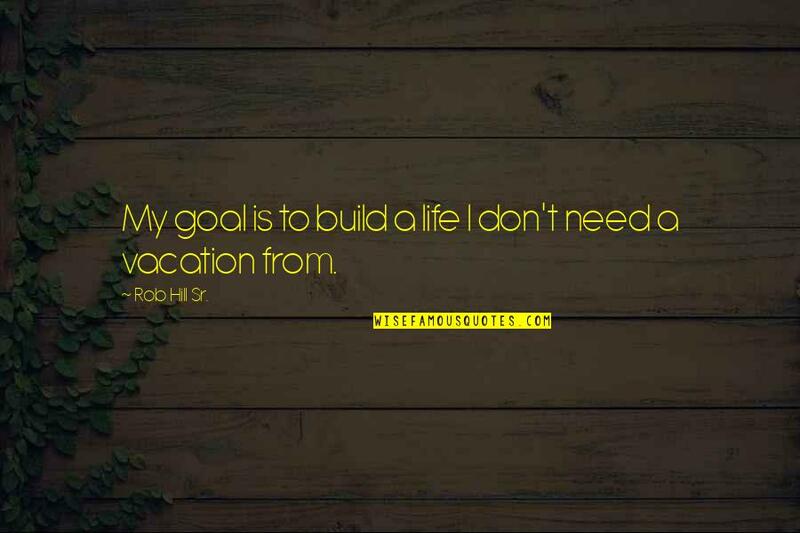 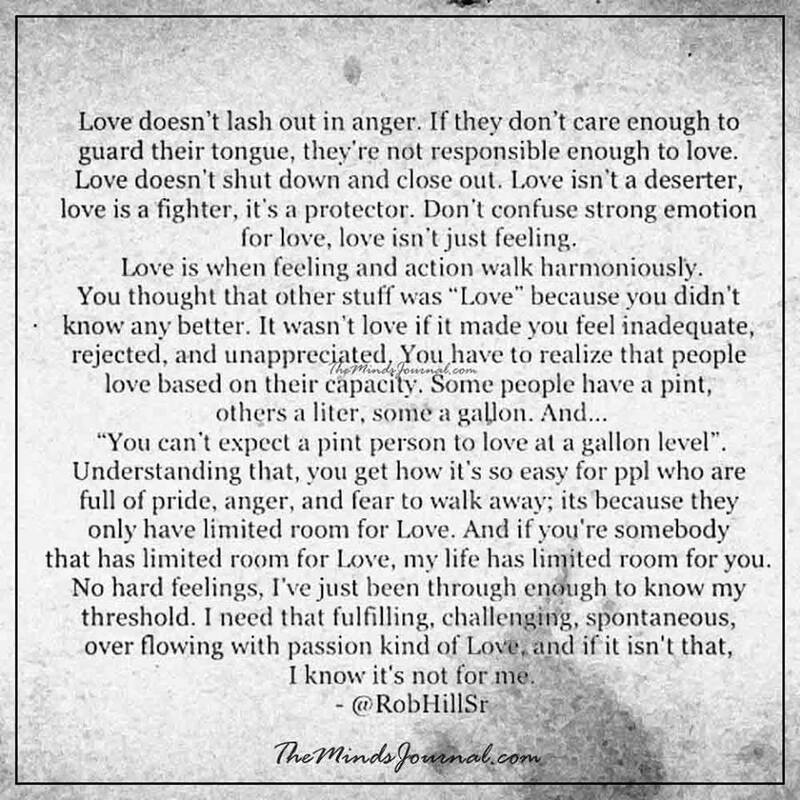 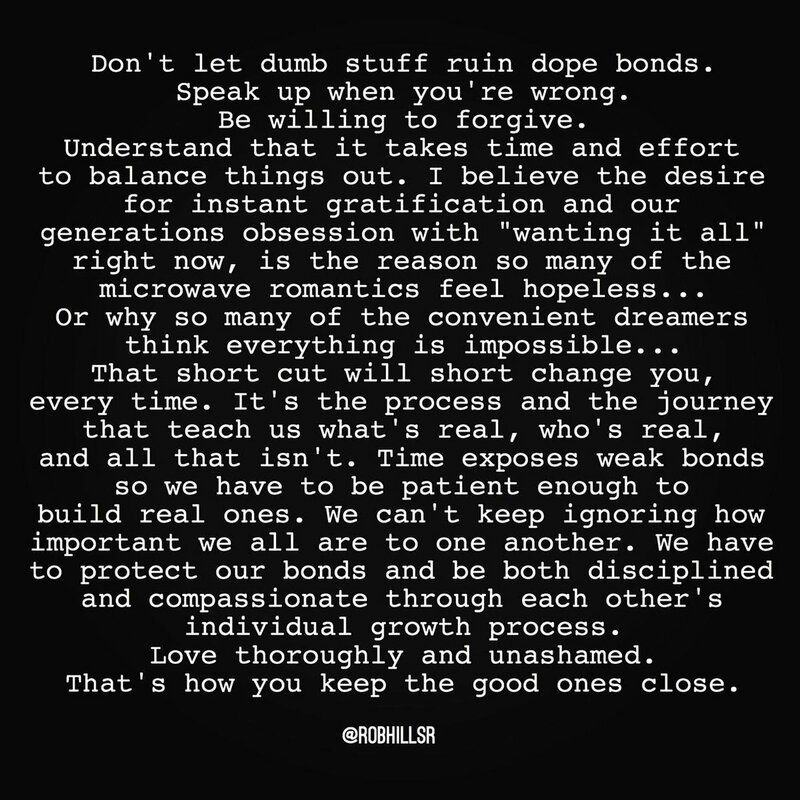 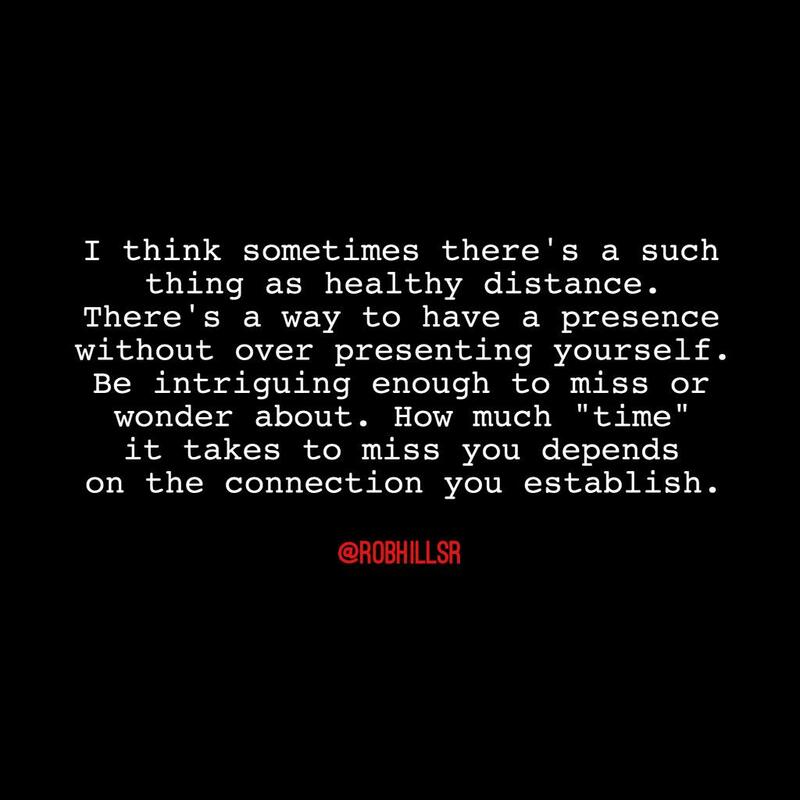 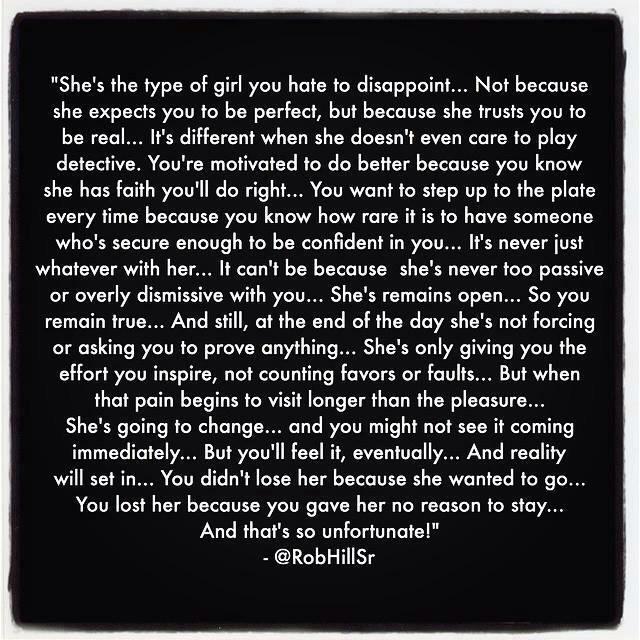 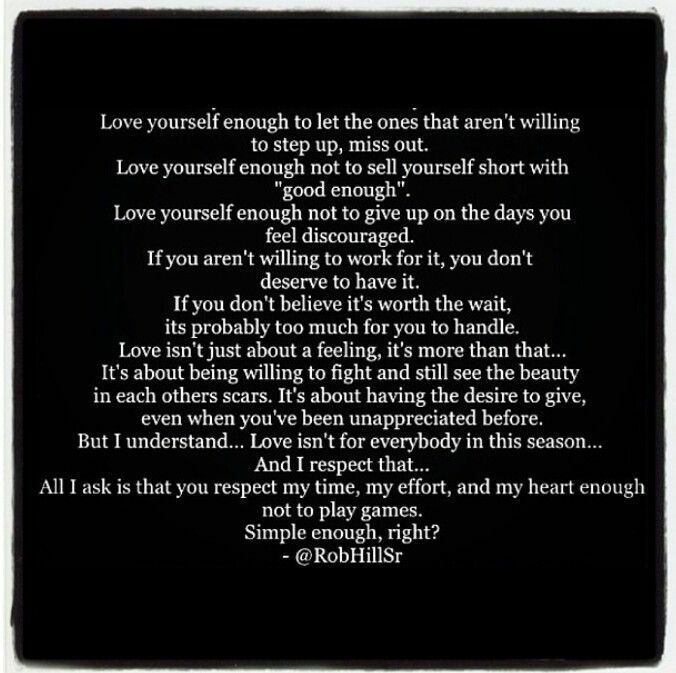 #RobHillSr http://t.co/8A8djHdkgP"
412JpSfge4L._SX311_BO1_204_203_200_2048x2048.jpg. 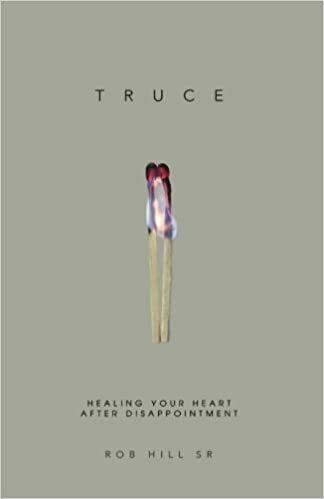 New Book Bundle Available Now! 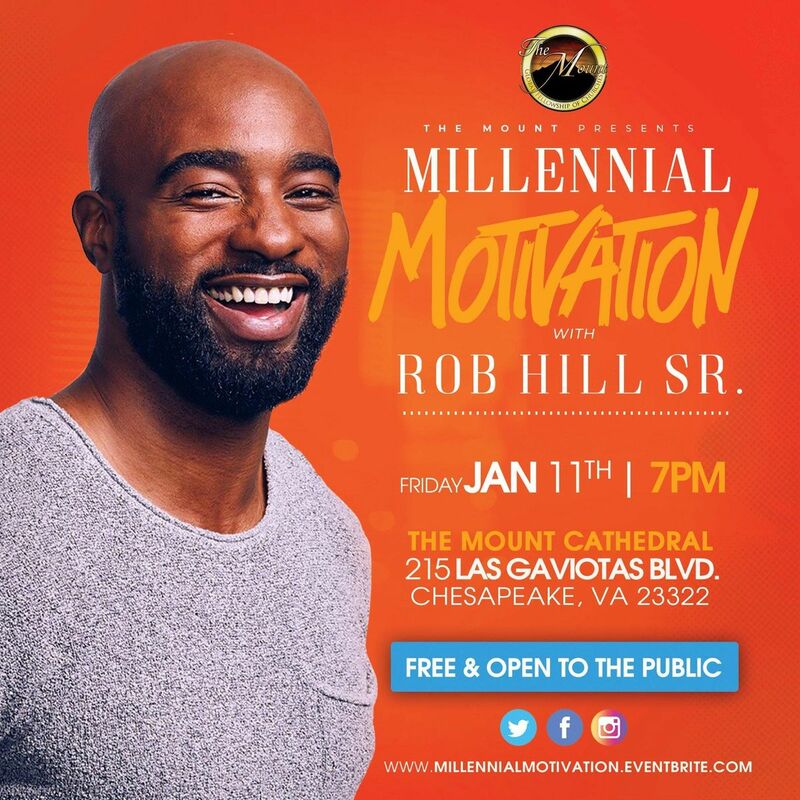 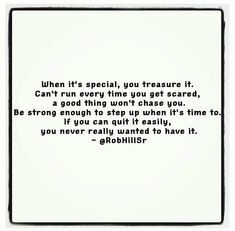 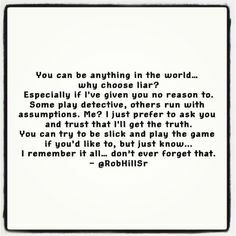 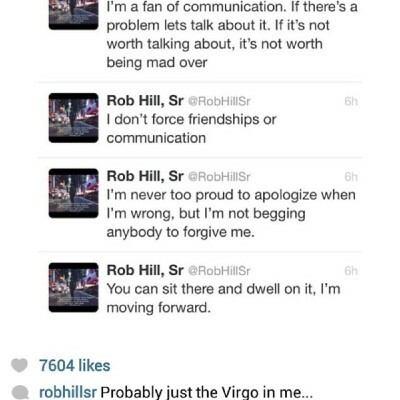 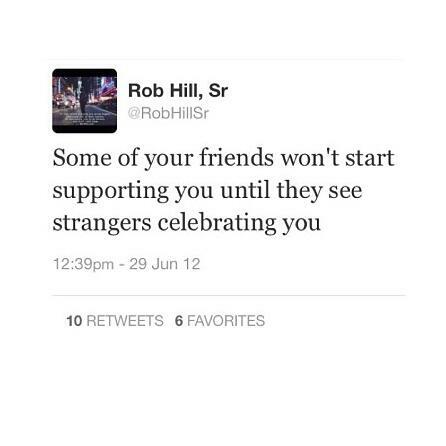 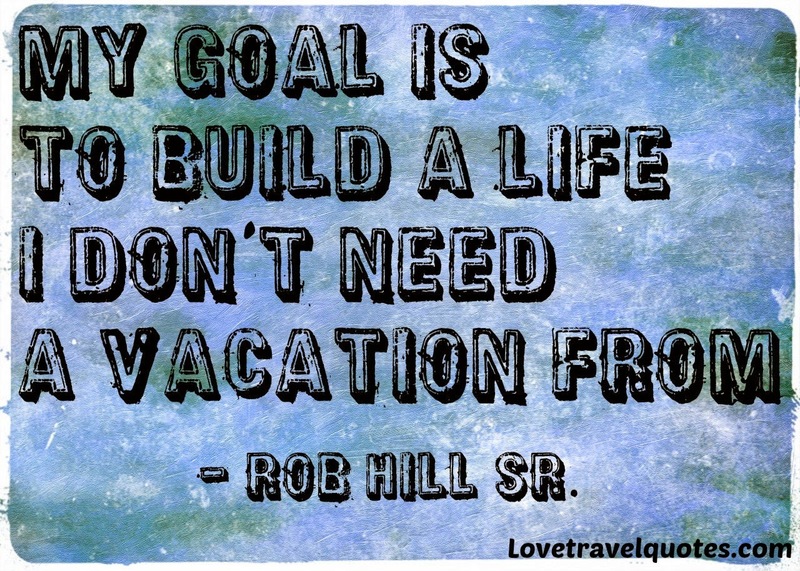 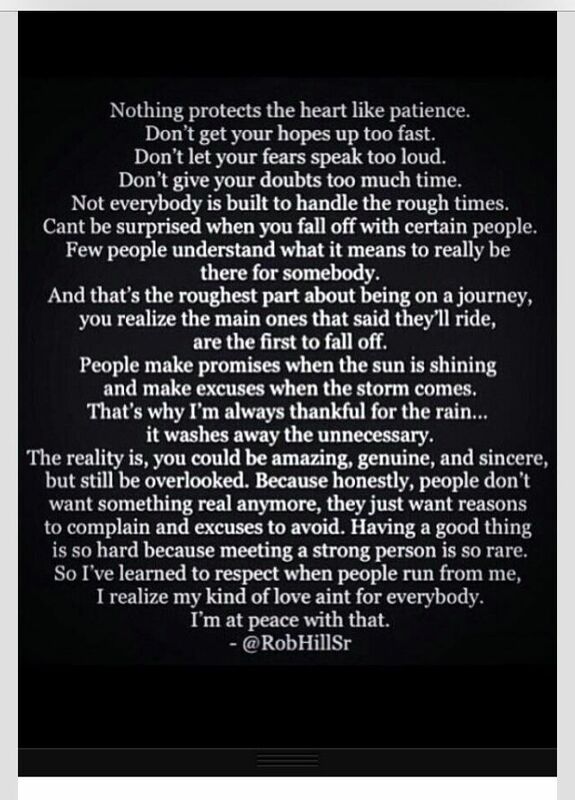 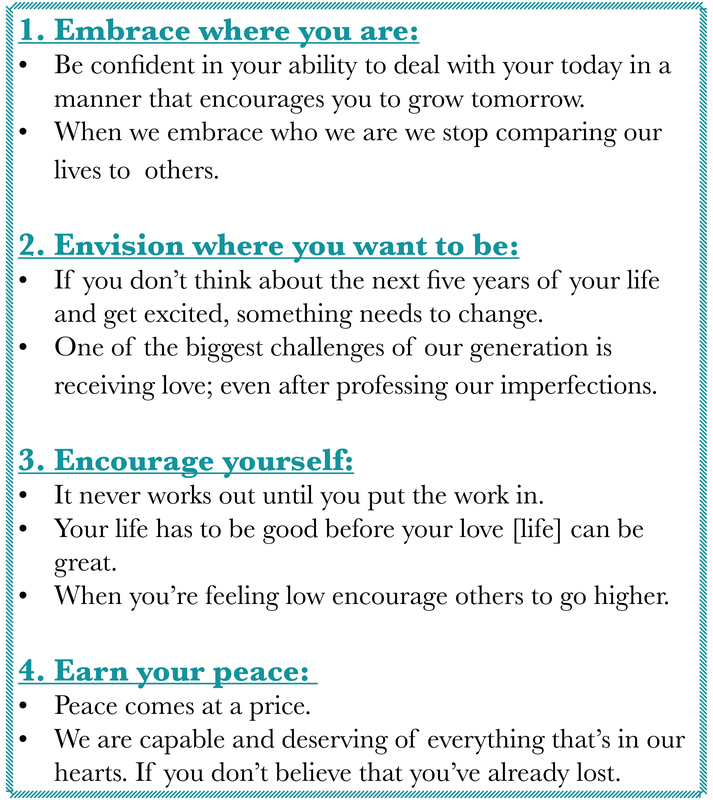 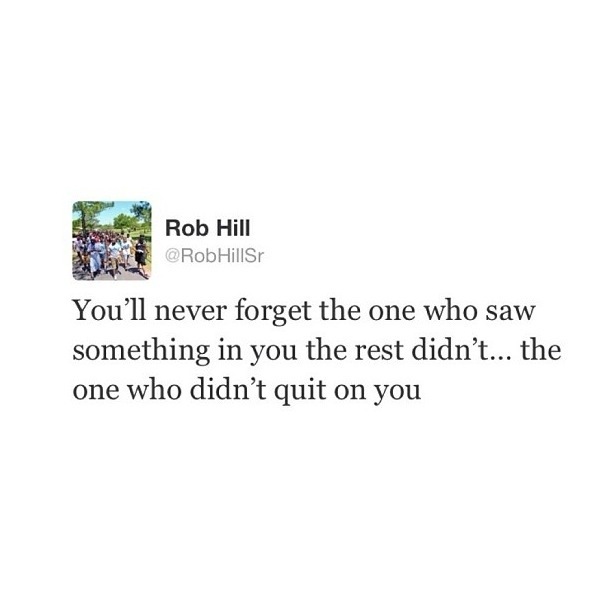 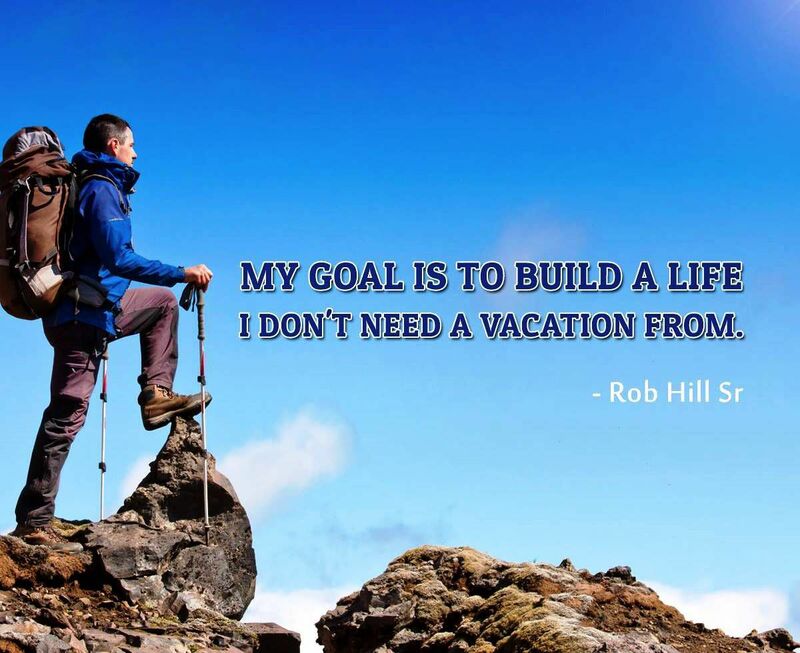 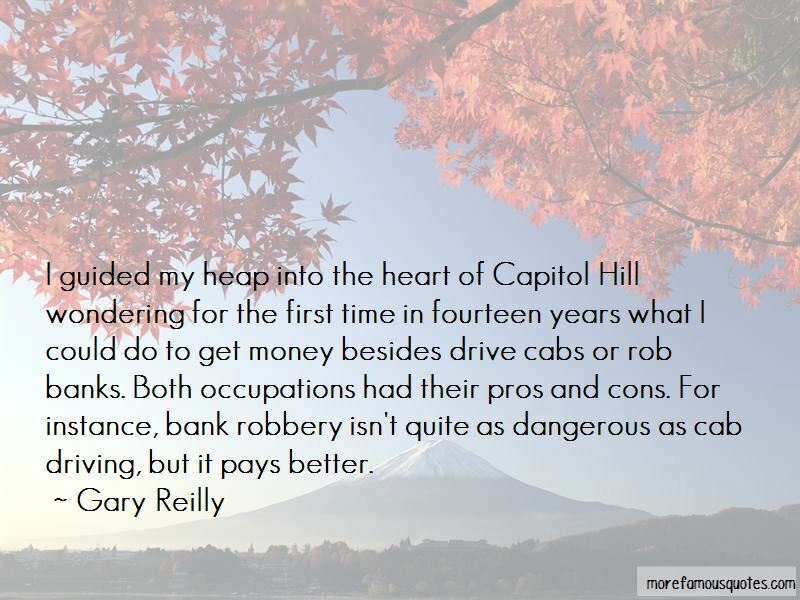 - Click here to visit the Rob Hill Sr. 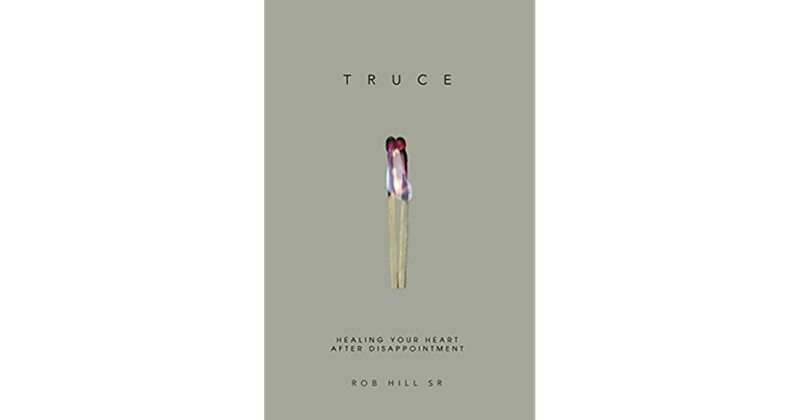 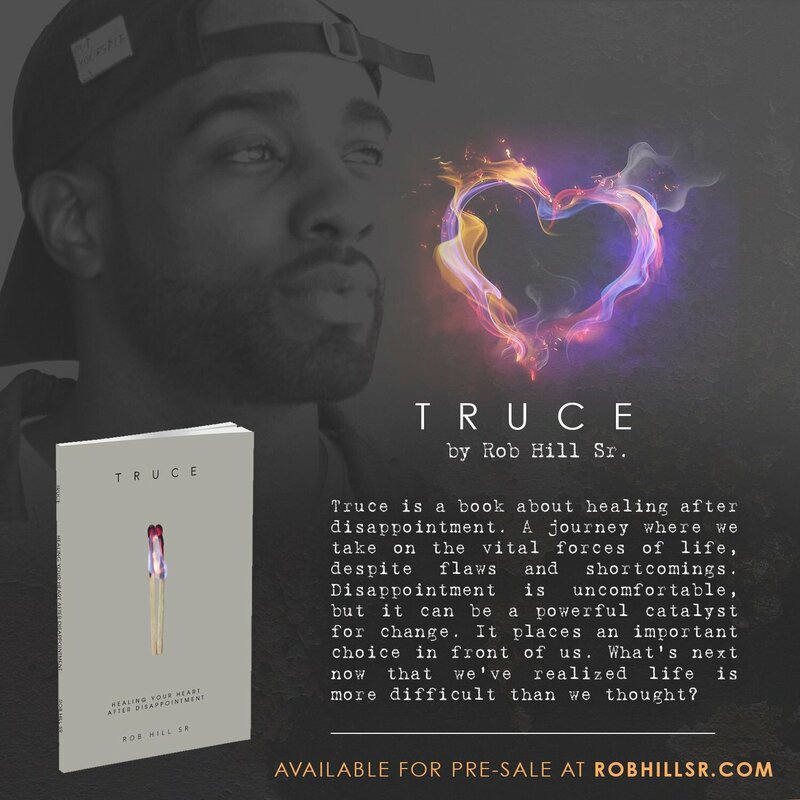 Rob Hill Sr. on Twitter: ""Truce: Healing Your Heart After Disappointment" is now available for preorder. 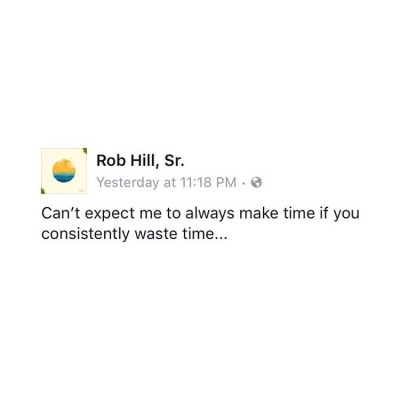 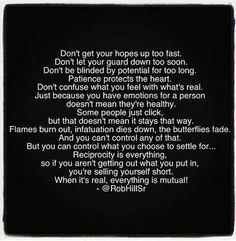 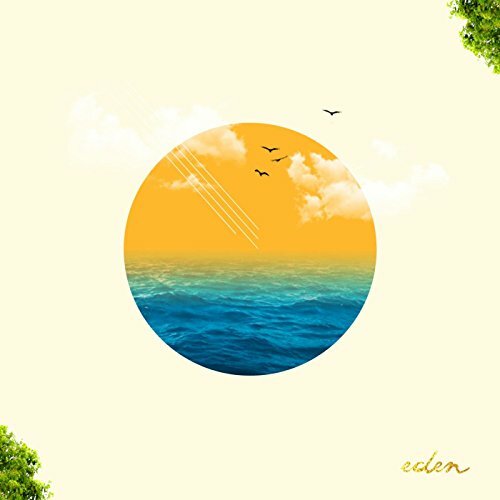 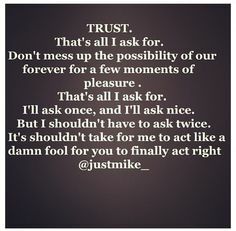 | #TRUCE - https://t.co/4w6KmOh0IR… "
Rob Hill Sr. on Twitter: "Time and choices... That's all we get... # RobHillSr #Eden http://t.co/OjXa1CDLOV"